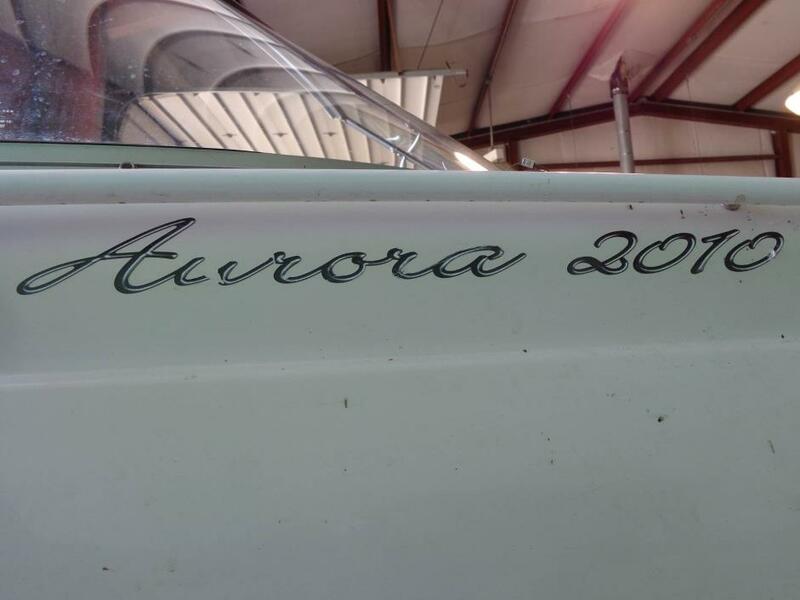 2005 Starcraft AURORA 2010 This unit is being sold on consignment "AS IS" with NO warranty. Unit was checked over in our shop. Compression test was performed and within factory specifications. All major operating systems working properly. Found freshwater pump system not working, glove box latch broken, and mounts for the walk-thru backrest missing but other than that the unit is in good shape. Trailer is a 2005 BlackPainted Tandem Axle Trailer. 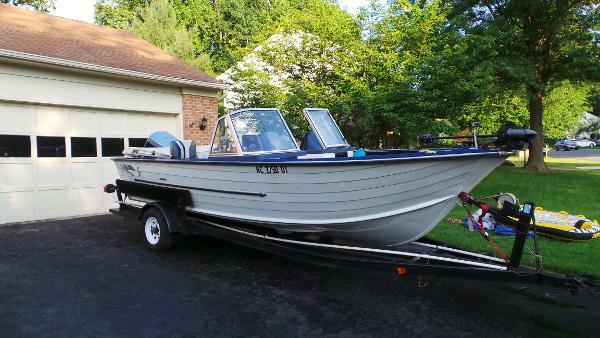 14' V-Hull Starcraft Boat. On a Shoreline trailer with rollers. Boat and trailer have worn paint but are very solid. 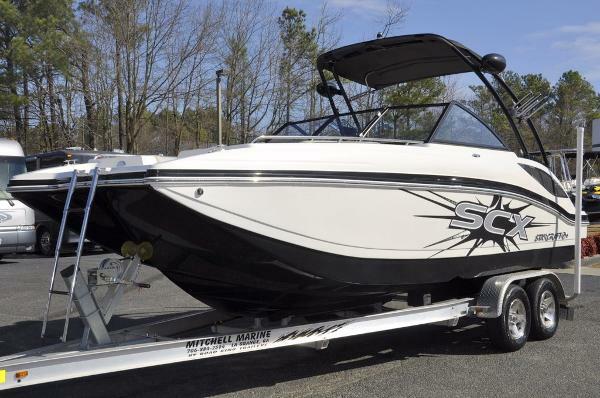 The boat has a steering wheel but the steering box is seized. The steering cable is in perfect condition. There is a dent in the bottom of the boat that does not affect the operation. There is a decking on the floor of the boat. Trailer is good condition. Boat also has lights, not sure if the bulbs are good. There is no motor and no battery. Boat is available for local pickup.